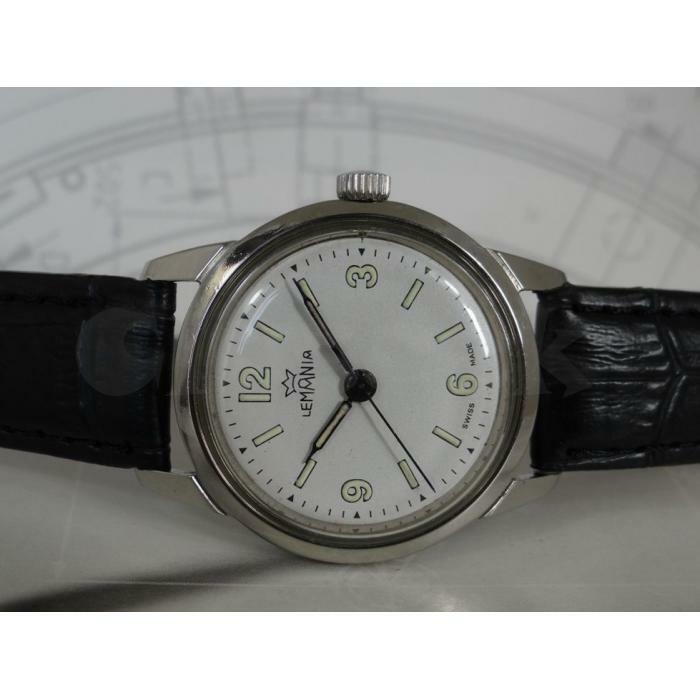 » 100% Vintage Authentic Mechanical Lemania Men's Wrist Watch Swiss Made. Claseek™ United States is a FREE online classifieds portal. You can buy, sell, trade, rent, deal, find and advertise almost anything here. We are one of the leading local classifieds for Real Estate, Electronics, Fashion, Vehicles, Services, Travel, Money, Jobs and more. Fashion section is dedicated for buying or selling fashion-related items like Bag, Shoes, Men's clothing, Women's clothing, General clothing, Jewelry, Watch, Wallet, Purse, etc. Buy from item individual owners or shops.